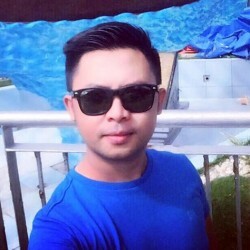 @Camias-Jamir is a 31 year old Bisexual Male from Camias, Central Luzon, Philippines. He	is looking for Friendship, Relationship and Travel Partner. I'm a serious type of person and fun to be with. Looking for serious relationship and friends.